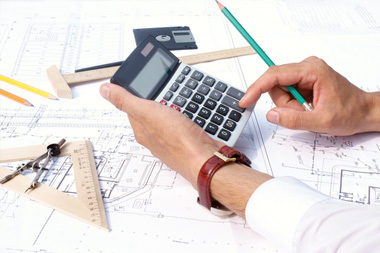 Builders Quantities Limited offers Estimating and Quantity Surveying services to the construction industry. With over 20 years experience, we aim to provide professional cost planning services, including taking off, bills of quantities and schedules of work, to help you control the cost of your building project. The range of current and past clients includes PQS practices, architects, building contractors, subcontractors and private individuals. Our flexibility as construction cost consultants enables a range of QS services to suit you and your client's needs. Our construction cost advice services, which include feasibility studies, are provided with a dedication to detail, commercial awareness and an understanding of the project's drivers, to control the build cost. Contact us at Builders Quantities Limited now about your building project, large or small. We can help with our approach to value engineering and managing construction costs.